Browse and read through our library of booklets and newsletters—absolutely free! Since 1990, Voice of Elijah, Inc. has published a quarterly Christian newsletter titled The Voice of Elijah® and distributed other materials made available to us by Larry Dee Harper of The Elijah Project, which is a private biblical research endeavor. 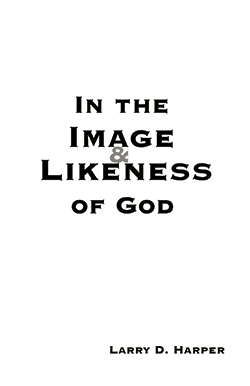 These materials have, since 1990, provided startling insight to born-again Believers who know there is a whole lot more to True Christianity than emotionalism, trite clichés, and the “easy believism” “faith” that is so prevalent in the Church today. If you have difficulty opening the files, it may be that you need to download the latest version of Adobe Acrobat Reader. 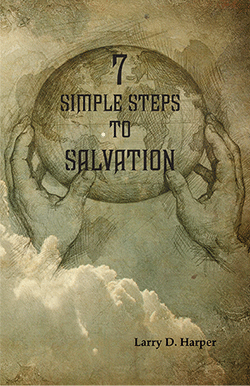 This 64-page booklet explains the Gospel message of salvation as a simple step-by-step approach to what one must believe and do to be born again. The Book of Revelation describes the appearance of the Antichrist in terms of parabolic images that few, if any, today understand. Yet the disciples of John, the Apostle who authored the Book of Revelation, insist he taught his own disciples what they meant. In this booklet, two Early Church leaders—Irenæus and Hippolytus, who were second- and third-generation disciples of John—explain some of what they knew about the Antichrist. Jesus said the writings of Moses, the Prophets, and the Psalms are all about Him (Luke 24:27, 44; John 5:46). Yet few today can find any reference to Jesus Christ in the Hebrew Scriptures. 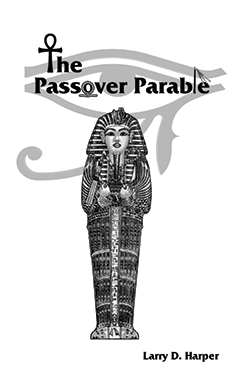 The Passover Parable is at the heart of God’s message concerning His Firstborn Son, Jesus Christ. That message can be seen in the carefully orchestrated parabolic pantomime that God directed Corporate Israel, His Firstborn Son (Ex. 4:22), to enact during the Exodus of the sons of Israel from Egypt. This booklet contains a penetrating examination of the origin and distribution of the single most important lie that Satan has ever foisted off on the Church—Dispensationalism. It explains why he is feverishly promoting the Big Lie in these Last Days, and includes a timeline depicting events leading up to the Second Coming. This Is One Whale of a Tale; but Can You Believe It? O’ What a Lofty Perch This Is! Glory Be! What’s That I See? If He’s “The Man,” Who Are You? Why Leave Any Room for Proud Protestants or Pious Pontification? The Difference Between an Alcoholic and a Drunkard? We Know the Law Is Holy. But What About the Commandment? So Why Would a Nomad “Build a House” and Settle Down? God Did a Job on Job, Didn’t He? I’s Just Wonderin’, Is Anybody Headin' That Way Yet? 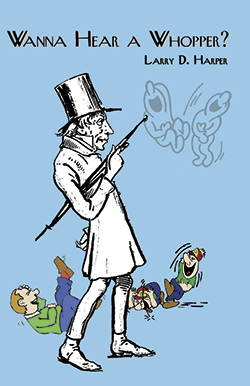 Was John Wesley a Pretender? Protestants All Agree on This: Somebody Laid an Egg! Oh, So Many Four-Letter Words! That’s Why He’s Called AntiChrist! Did Jesus Leave a Will? Wanting to learn something specific? Below you will find The Voice of Elijah® newsletters listed by topics—organized to help you find what you are looking for more quickly. Will you recognize the Antichrist when he appears? Learn the Truth about his coming and about the great delusion that will befall many at the End of the Age. Learn the Truth about prophecies that are hidden in parables, parabolic images, and Hebrew idioms. There is much to learn and uncover in the Scriptures. 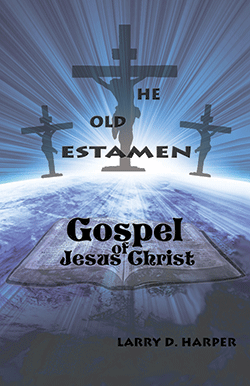 Learn how the Early Church lost The Teaching that Jesus handed down to His Apostles and how that Teaching is now being restored through The Voice of Elijah®. Do you believe we are in the End Times? The incredible wrath that is coming upon humanity from the Almighty God is closer than you think. Learn more here. 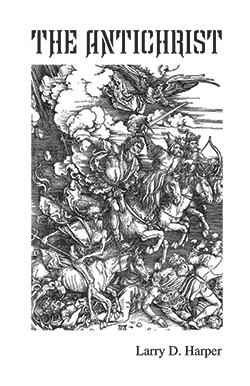 Learn what Apostle John had in mind when he wrote the Book of Revelation and discover what it means for those who are still living at the End of the Age. Learn about the Tribulation that all True Believers will have to face at the time of The Antichrist and how the Rapture is a lie of Satan to mislead many. The free reading materials you find here can also be found in our store that our current contributors use to acquire hard copies of other materials we have published since 1990. We are not trying to “sell” you anything. The information contained in the articles you find posted on this page is more than enough for you to determine whether you find any value in our ministry. If you don’t, we certainly do not expect you to contribute. But if you do, we would sincerely appreciate your contribution to our mission of preparing True Believers for the appearance of the Antichrist. Although the information we provide is in complete agreement with the orthodox beliefs of the Early Church and the Founders of the Protestant Reformation, we realize those beliefs are no longer acceptable to most who call themselves “Christian” today. Consequently, we do not seek to convince anyone that the beliefs held by True Believers in an earlier era are just as true now as they were then. All we do is provide information for the consideration of those who are still seeking. Our ministry is funded by the tax-deductible contributions of those who feel they have benefited from the information we provide. Their generous contributions make it possible for us to distribute a hard copy of several booklets to anyone and everyone who requests them. That is their ministry to those who are still seeking what they have not found in the organized Church, and they ask nothing in return. But you will know—after reading the materials you find posted on this page—whether or not you wish to join them in their quest to find those who are still seeking. The materials in this Library are made possible by the tax-deductible contributions of those who have already benefited from our ministry.